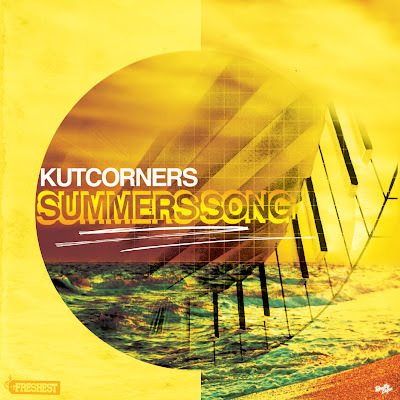 Kutcorners new "Summers Song" is all about celebrating the good vibes in the hot weather. With a big vocal loop and bouncing bass line it will fit nicely by the poolside. Artwork by Mike Cee for "Really Dope"